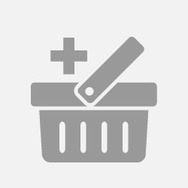 dove deodorant fresh Recommended? You Betcha! 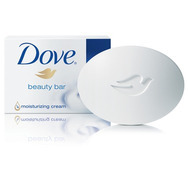 Dove White Beauty Bar Recommended? You Betcha! 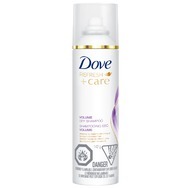 Dove Refresh + Care Volume Dry Shampoo Recommended? You Betcha! 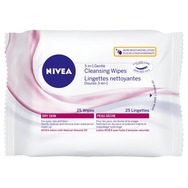 NIVEA 3-in-1 Gentle Cleansing Wipes Recommended? You Betcha! 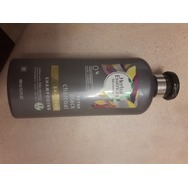 Herbal essence detox black charcoal shampoo Recommended? You Betcha!